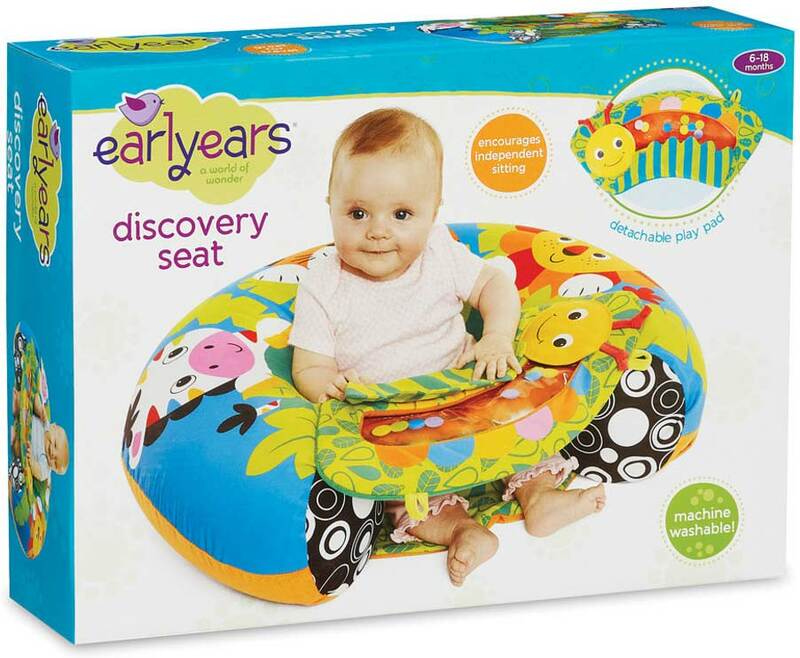 This comfy infant baby seat is great for moms on the go. 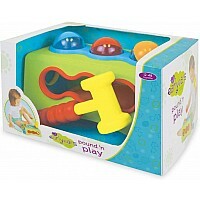 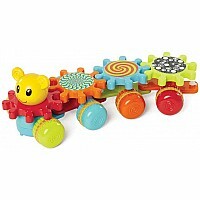 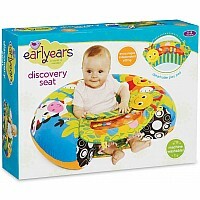 The Discovery Seat help support babies learning to sit and has fun activities. 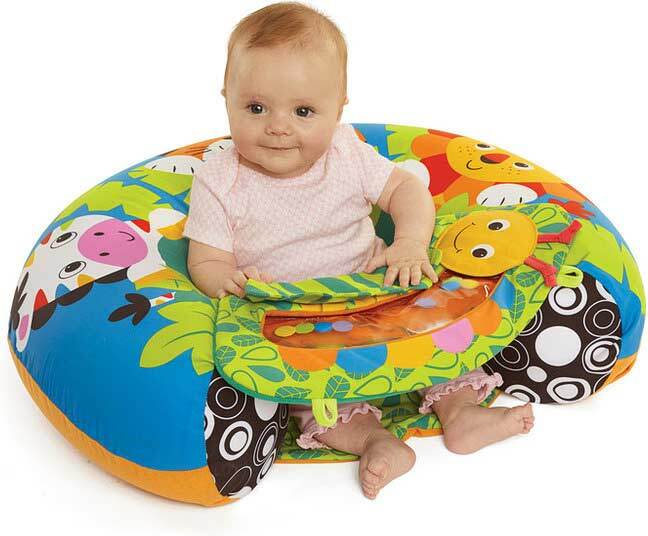 It is inflatable and has a machine washable cover. 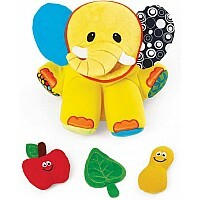 Measures approximately: 4.00 x 15.00 x 11.00 inches..